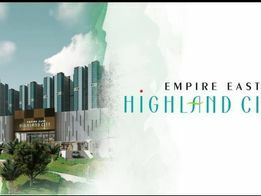 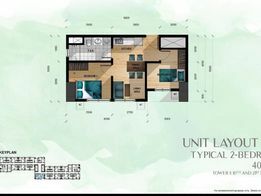 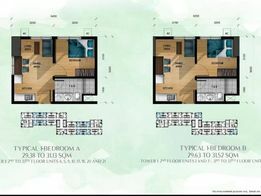 •BIGGEST PROMO: 8k-11k/month 0% interest •ONLY 5% dp to move in. 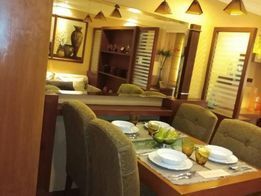 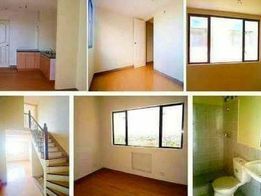 New and used Apartment and Condominium for sale in Rizal - OLX.ph Browse 89 results on OLX Philippines. 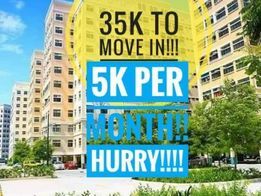 Brand new and used Apartment and Condominium for sale.